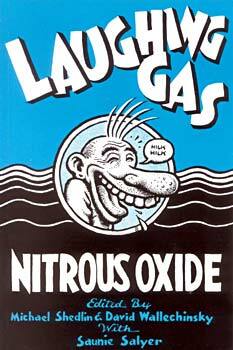 Laughing Gas: Nitrous Oxide belongs in the library of every person interested in psychoactive substances. "Definitive funky text...includes delightful history ... and safety precautions." "Laughing Gas is the fruit of three years research by twelve amiable freaks who call themselves the East Bay Chemical Philosophy Symposium."